Wholesale Brand new and sealed 1 Ounce Platinum Bullion 999.5 Fine PAMP bar. Supplied sealed in original PAMP packaging with certificate. 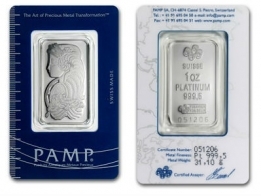 These PAMP platinum bars contain 1 ounces of 99.95% pure investment grade platinum bullion. Each bar comes individually sealed in a certicard. The front of the bar depicts an image of Lady Fortuna. The reverse of the bar features the name, weight, fineness and serial number of the bar. The authenticity and serial number of the bar is confirmed on the certicard. 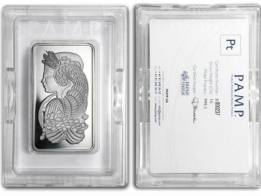 This PAMP Fortuna bar was the first platinum bar to feature an artistic design on the front. The PAMP Fortuna platinum bar comes in 1 gram, 5 gram, 1 ounce and 10 ounce sizes, although the 1 ounce size is the most popular. 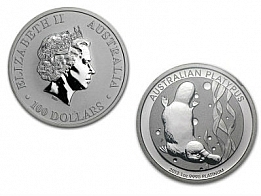 In addition to platinum, the PAMP Fortuna series also comes in gold, silver and palladium. 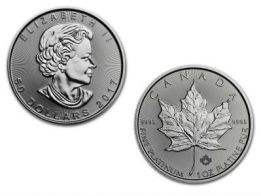 The PAMP 1 Ounce platinum bar and the Credit Suisse 1 Ounce platinum bar are the two most popular platinum bars available on the market to individuals looking to invest in platinum. The PAMP Platinum Fortuna bar carries a low premium and for those looking to buy platinum bars for the first time, it is an excellent option.